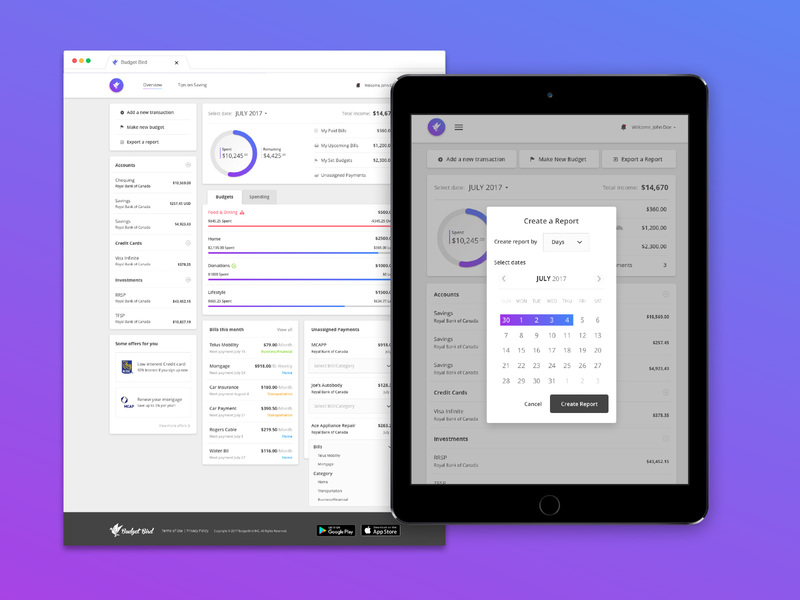 This is a web application that was designed to help user track budgets by linking with their bank accounts and alerting them if they spend to much. 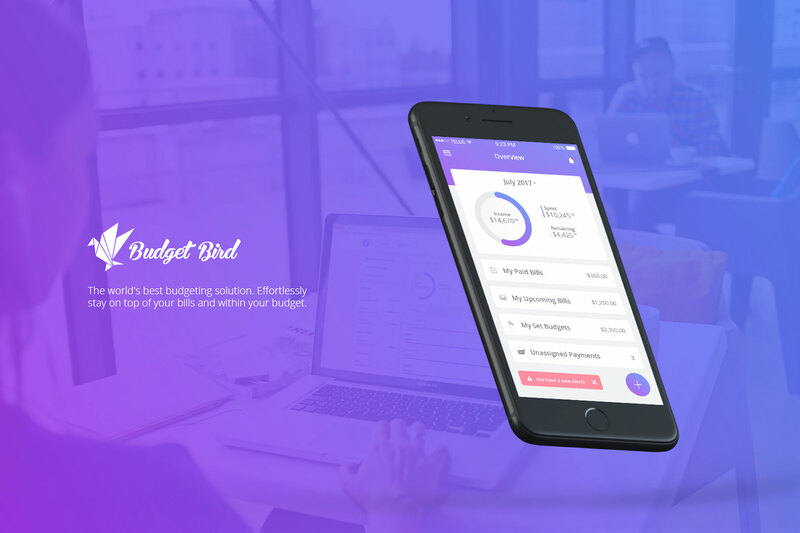 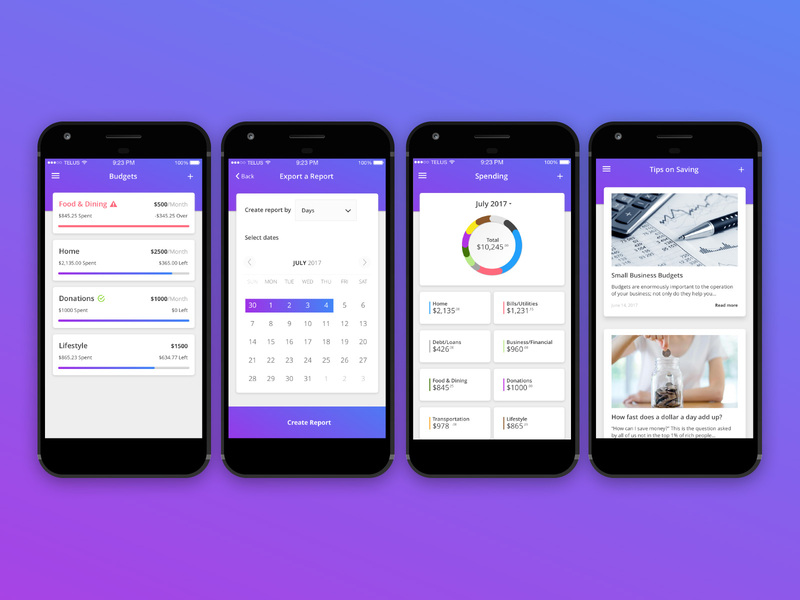 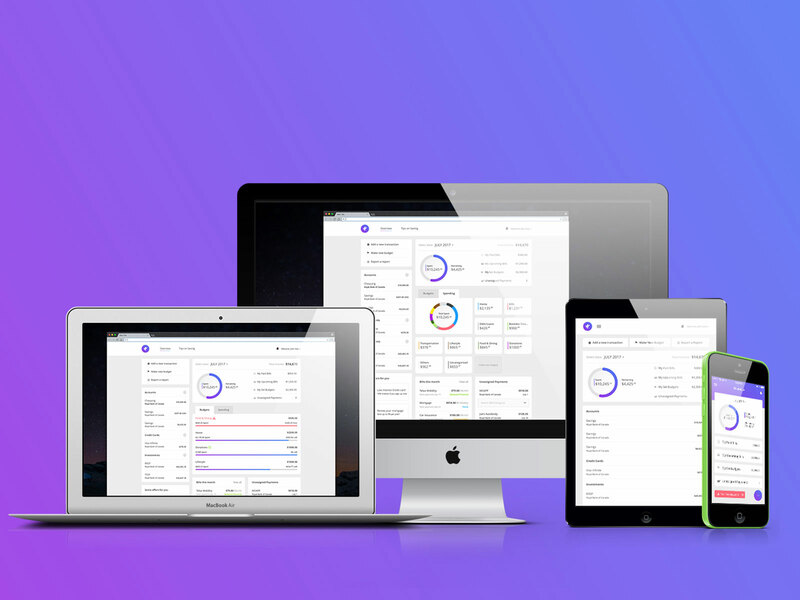 This is a web application that was design to help user track budgets by linking with their bank accounts and alerting them if they spend to much. 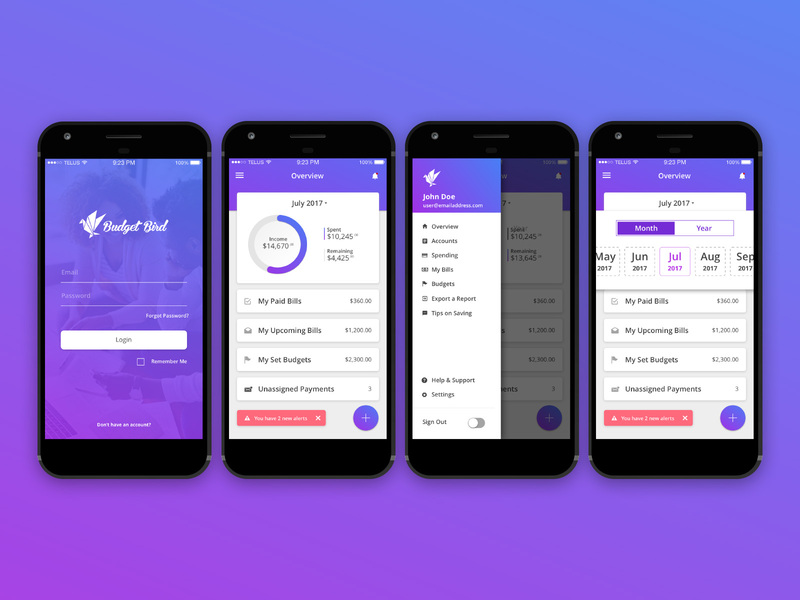 This app pulls information from multiple banks in Canada and allows for manual inputs of cash transactions as well.